The long history of Chile’s love affair with wine dates back to the 16th century, during the colonisation of the area by Spanish invaders. They brought with them the first of the vines from which a blossoming industry would flourish. 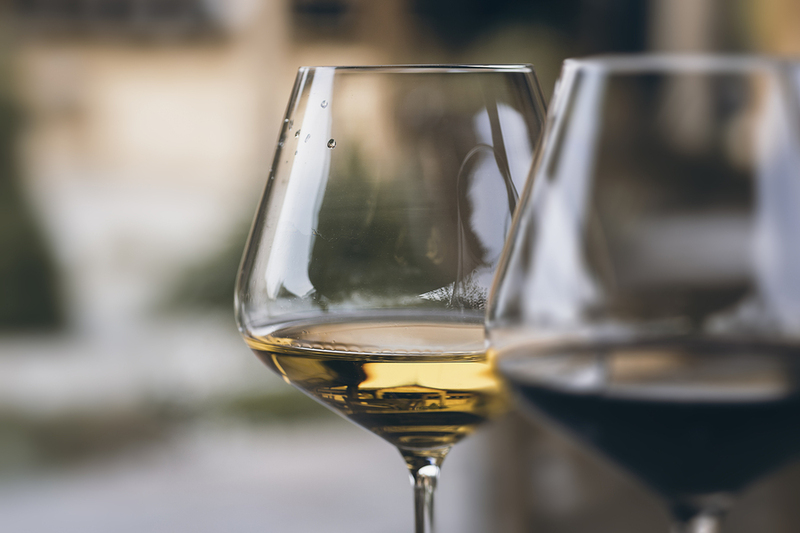 Over the years, the quality and choice of wines available has gone from strength to strength, with the introduction of new and exciting varieties over the centuries. Tours of Chile now serve up a plethora of robust wines to tantalise every palette. However, it wasn’t until fairly recently that Chile started to be considered amongst the finest places in the world for wine, and not until more recently still that the region started to see that recognition make its way into the hearts of consumers. 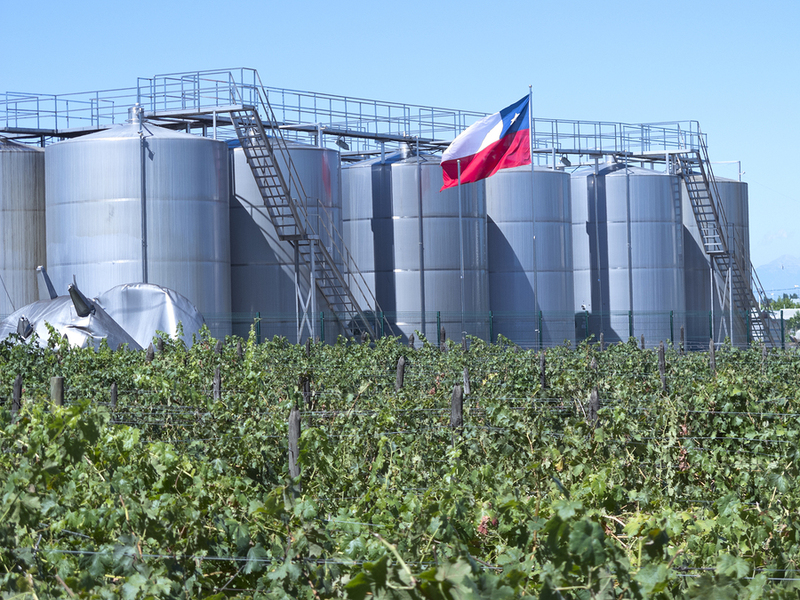 In fact, the modern success of Chile’s wine industry really began in earnest in the 1980’s, due to the introduction of technological advancements. From the mid-90’s onwards, they saw their sales over the following decade more than quadruple. Today, their popularity is finally beginning to match their prestige. So if you’re planning a Chilean holiday, you’d be missing out on something truly special if you didn’t enjoy at least a taste of what their vineyards have to offer. Here’s a select few of our favourites. We’ll start off with one of the most popular wines Chile has to offer, in no small thanks to its surprising variety of flavours. It’s well known for its sweet and tropical tang but there’s complexity here too, with the winds of the Pacific Ocean adding a touch of acidity to its already robust flavour profile. 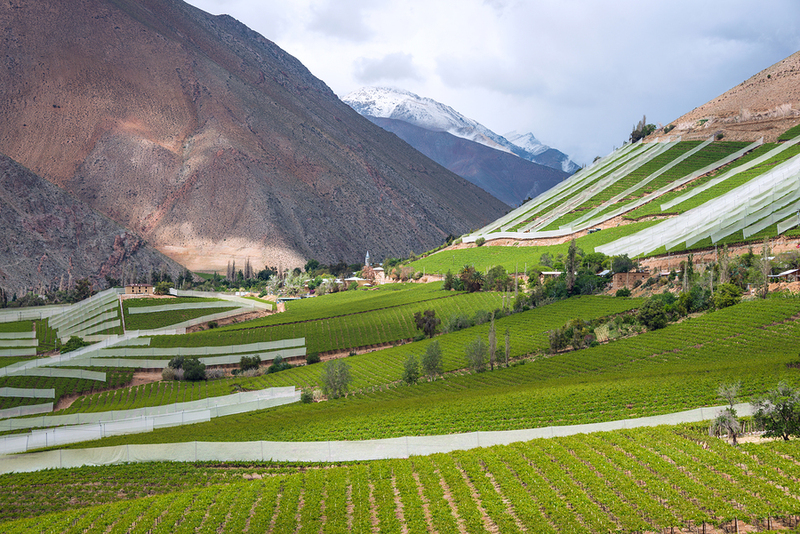 There’s no shortage of great places for Chardonnay in Chile, with the finest being found in Aconcagua Valley, with Limari Valley and Mellaco Valley also offering great examples from the north and south respectively. Often mistaken for Merlot, Carménère may have many of the smooth, soft, light characteristics that make the former so popular. However, it’s still unique enough to be its own delicious and distinctive beast due to its trademark aroma. Among the finest in Chile, you can find what are considered the most exquisite examples of Carménère in small parts of Rapal Valley. is a perfect example of a wine that is well deserving all of the praise and hype. Fruity, juicy and complex with hidden depths, it’s a wine that’s hard not to love. One of the most popular regions for Cabernet Sauvignon is generally labelled under Central Valley, but this actually covers a pretty large set of sub-regions too. For a darker style of the wine, Maipo Valley is the perfect place to get those subtle hints of cocoa and dark berry bursts. Lovers of this wine won’t need us to tell them just how wonderful Chile is for this light but lively, fruit and floral tinged wonder. The best places to find Pinot Noir are pretty much identical to where you’d find great Chardonnay. 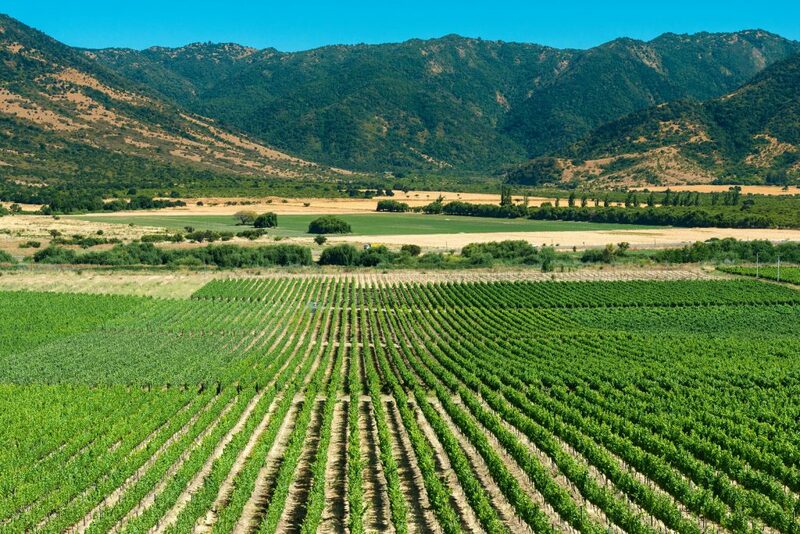 These include Casablanca and San Antonio from the Aconcagua region, and more left field examples, such as Bio-Bio and Malleco Valley from Limari Valley. Bold tannins and a flavour that ages beautifully have made Syrah one of the less likely examples on our list of wines that are capturing hearts and setting taste buds ablaze around the world. While it hasn’t yet found the popularity of other selections, we think the charms of this dark and full bodied red delight might just be the next big thing. Much like our previous entrant, examples of great value Syrah can be found in the Central Valley, specifically Rapal Valley, among other regions, such as Casablanca.